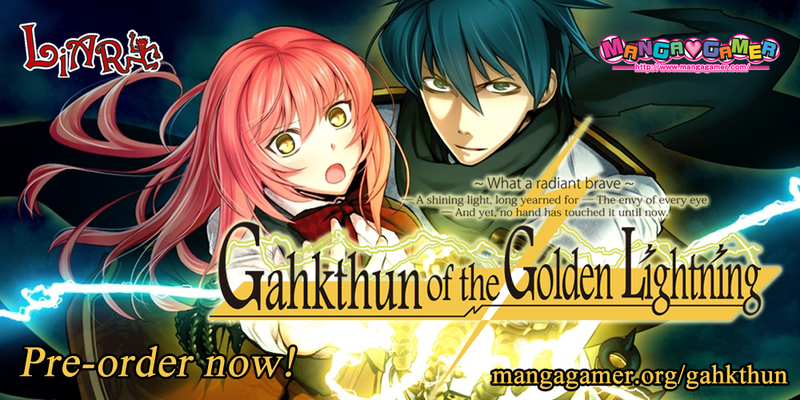 Gahkthun of Golden Lightning Now Available for Pre-order! 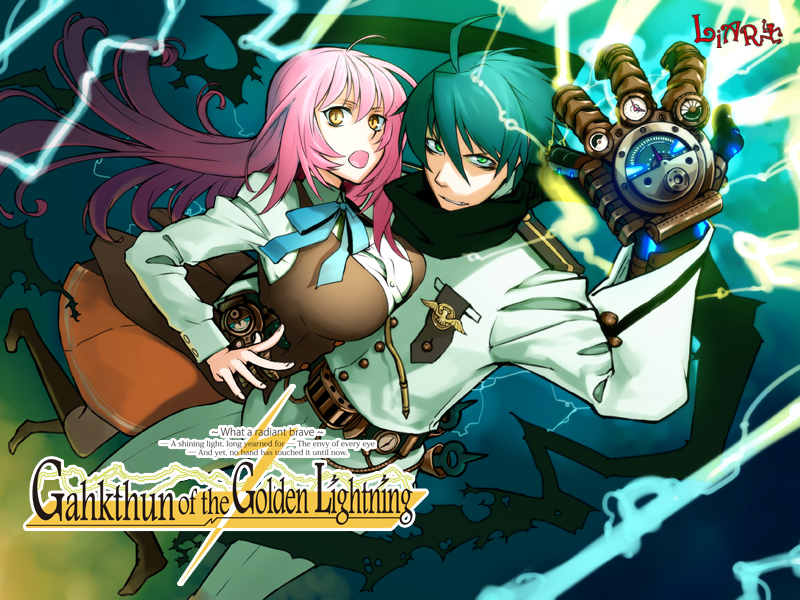 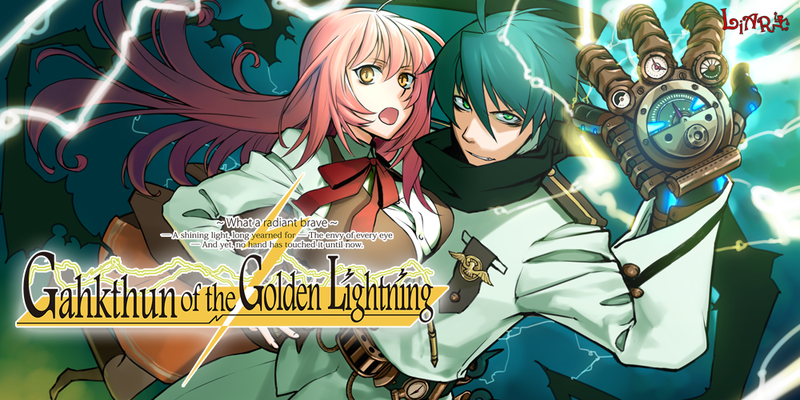 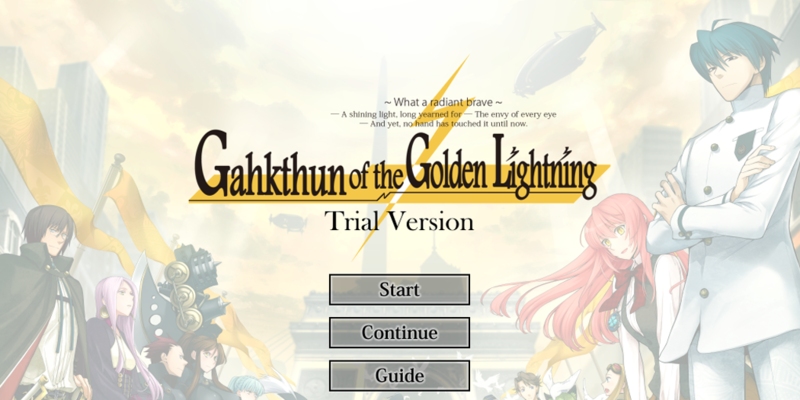 Liarsoft’s Gahkthun of the Golden Lightning is now available for pre-order for 10% off! 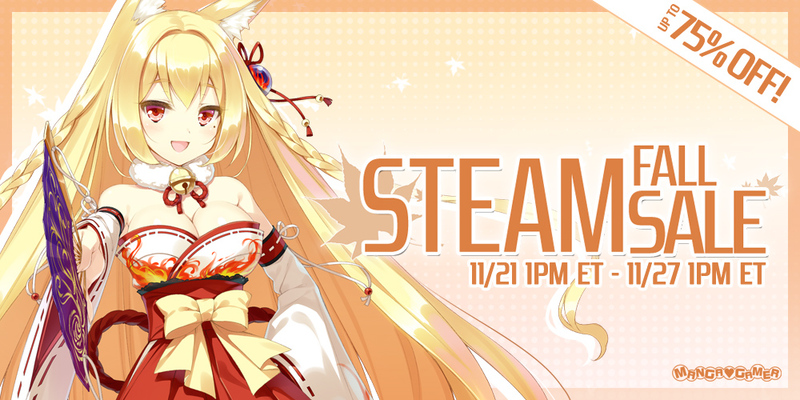 The game will be released on December 23rd, just in time for Christmas. 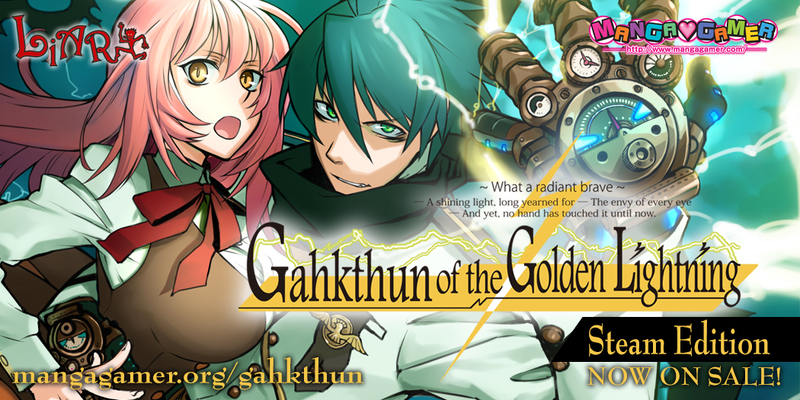 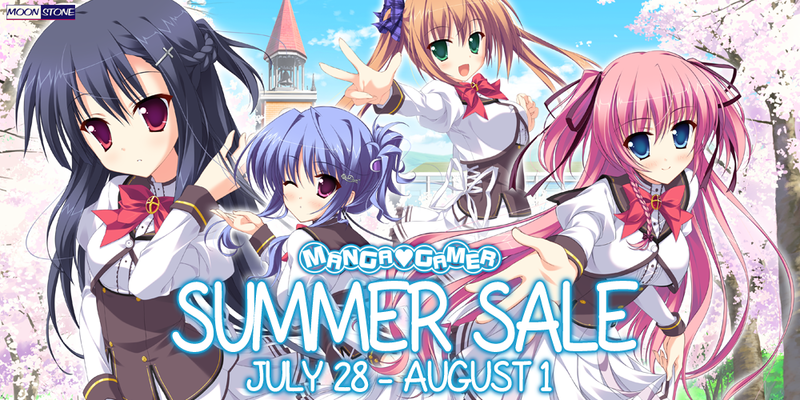 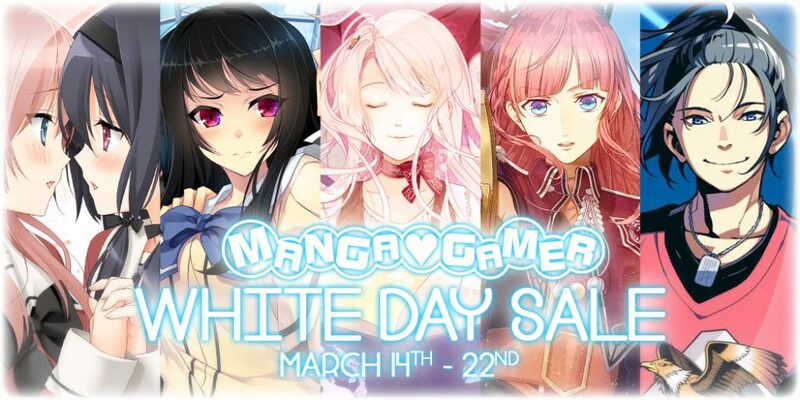 Check out our promotional site for the game for more information about the title!